GO Hub’s data mine of the new 0.89.1 version update is complete! The 0.89.1 update is a quality of life and bug fixing update, bringing almost nothing brand new, but polishing a lot of the existing features. The scroll bug has been fixed! You can skip the que and download the APK at APK Mirror here (verified by the GO Hub team). Let’s dive in! As announced in the official patch notes, the scroll bug has finally been fixed. This change comes just in time for the Community day event and the unavoidable mass evolution session that we’re expecting most players will do. 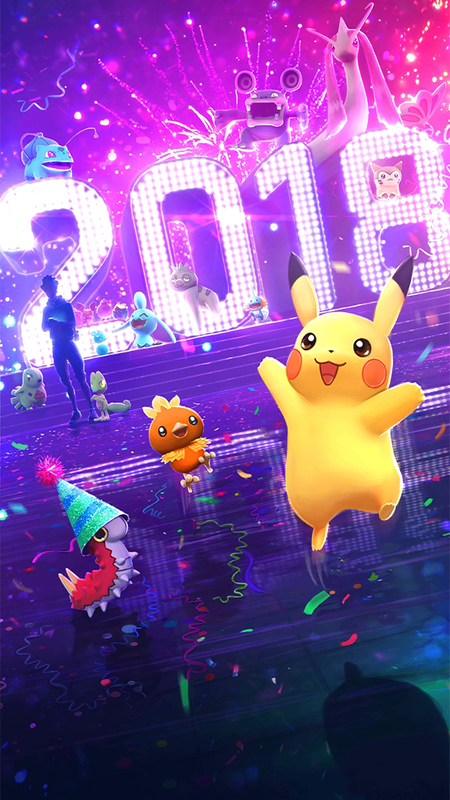 The holiday loading screen is now a thing of the past, making room for the new 2018 oriented loading screen. Curiously, the new loading screen features Loudred! We won’t be sharing any code excerpts for brevity sake, but we strongly recommend you update to 0.89.1 as soon as possible. It’s a solid release with a ton of small fixes and tweaks. #4 Kyogre is now… closer! 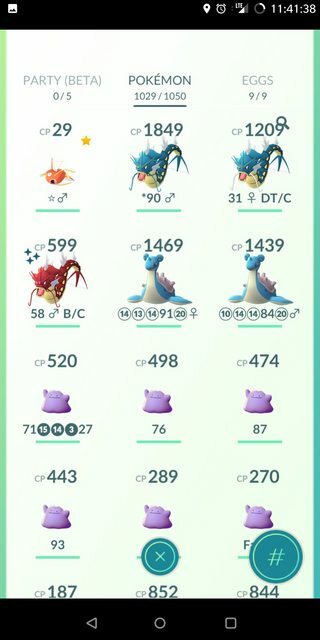 As posted by Reversal, Kyogre is now much closer and much easier to catch… Finally, yes! 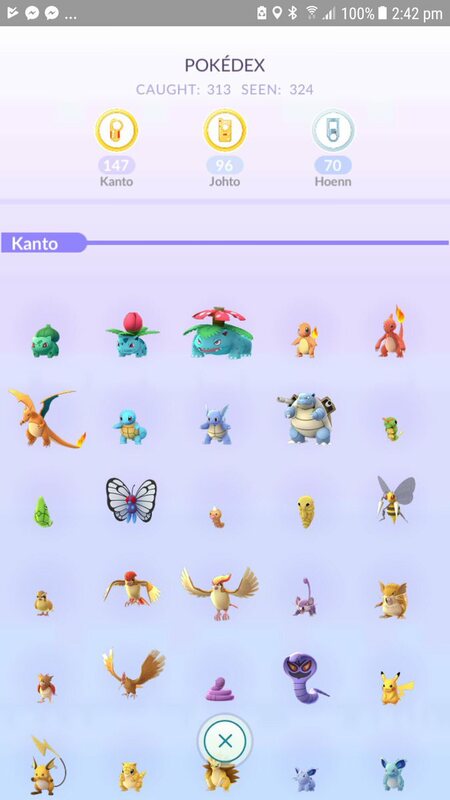 The Pokédex now displays Pokémon grouped by their original region. Clicking on the region name will scroll the Pokédex UI to the appropriate group. 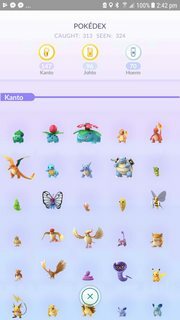 In addition, you can finally see how many Pokémon per region you have caught. — There seems to be a bug with the game saving your last Pokéball across multiple encounters. Be careful not to waste Great / Ultra Balls. The post Pokémon GO 0.89.1 data mine: scroll bug fixed, performance upgrades, new loading screen and more appeared first on Pokemon GO Hub.